Originally the Transtherm brand specialised in the refrigeration of food onboard trains. 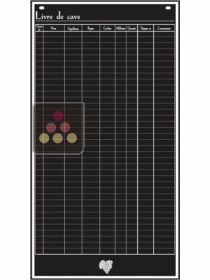 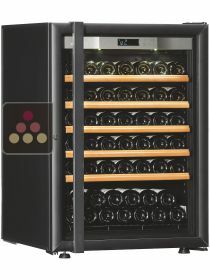 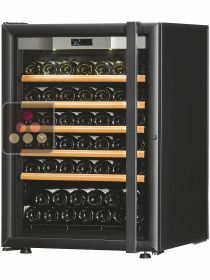 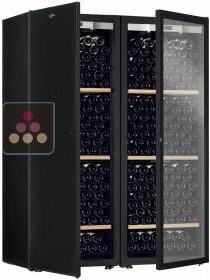 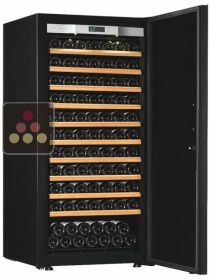 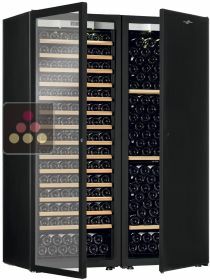 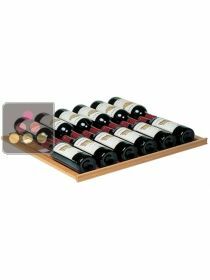 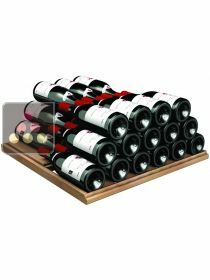 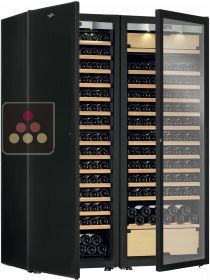 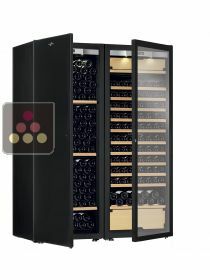 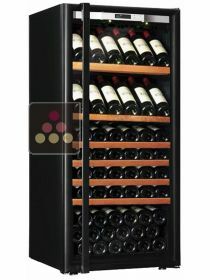 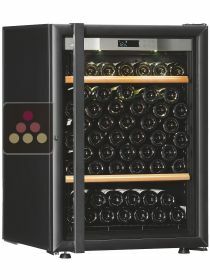 Building on its experience in refrigeration, the brand diversified into the manufacture of wine cabinets in the 1980s, which led to the development of the Transtherm range of air-conditioned wine cabinets. 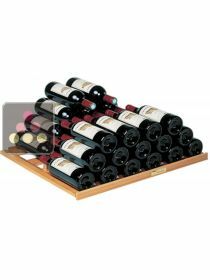 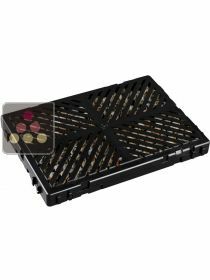 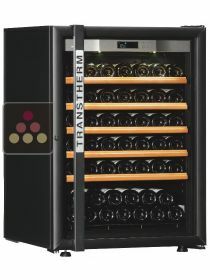 Careful selection of materials and strict control in all stages of manufacturing give Transtherm wine cabinets an exceptional level of quality which means they are now recognised worldwide by professional and amateur wine lovers alike. 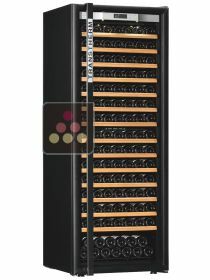 Transtherm wine cabinets are designed to recreate all the optimal conditions for ageing wine in a natural underground cellar. 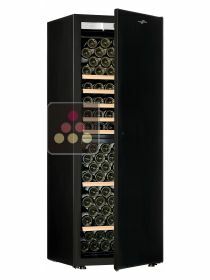 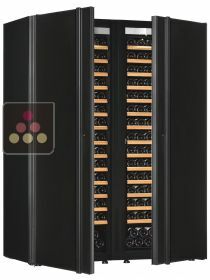 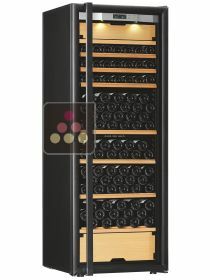 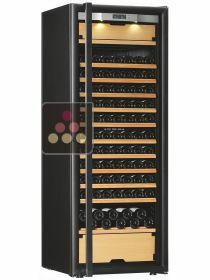 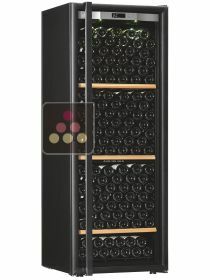 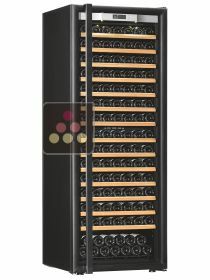 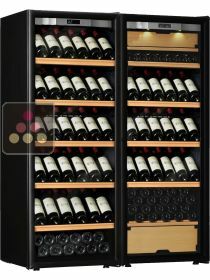 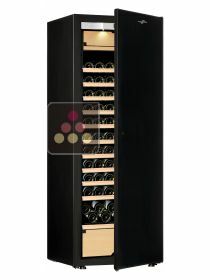 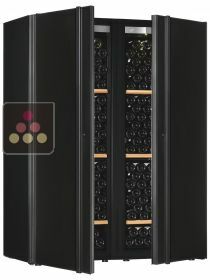 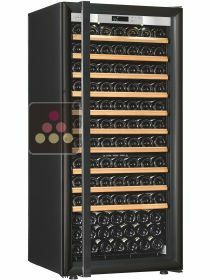 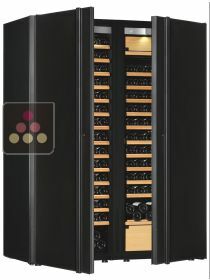 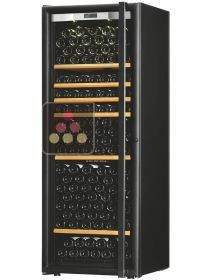 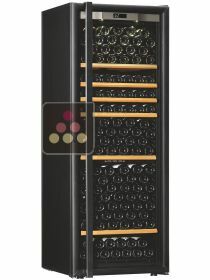 Unique in the market ... Transtherm wine cabinets are built with a steel frame embedded with high density polyurethane foam injected into the walls of the cabinet which ensures maximum rigidity. 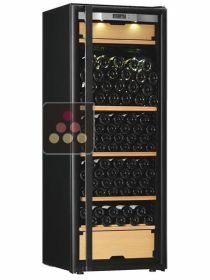 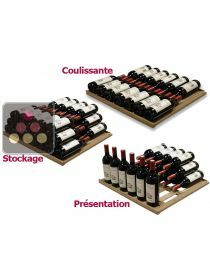 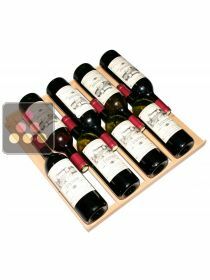 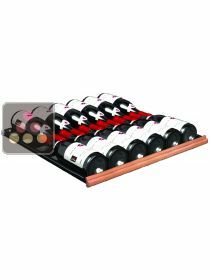 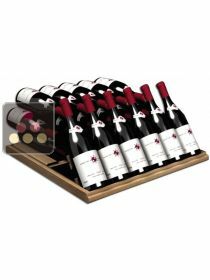 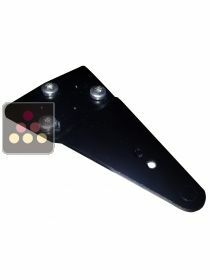 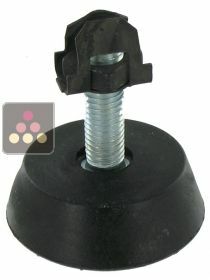 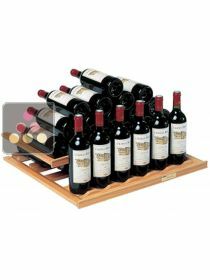 The weight of the bottles up can reach up to 400kg without any risk of warping or deformation of your cabinet.